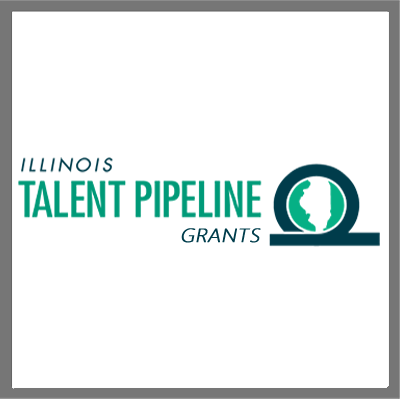 Use the resources and tools below for the Illinois Talent Pipeline Management program grants. If you require additional information contact the Commerce staff below. Use the Incumbent Worker Tracking System (IWTS) Guide for all required plans and reporting on all Incumbent Worker Training.